There are no small spaces, just ideas for maximising them. 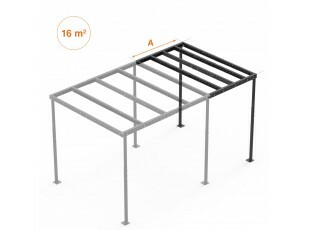 The T8 metal mezzanine can double the space from 3 and 8 square metres. 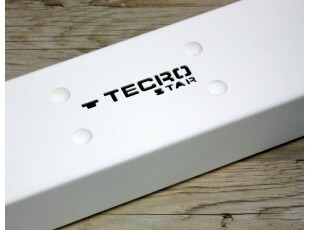 Manageable, light and easy to install without construction work or modifying the walls. 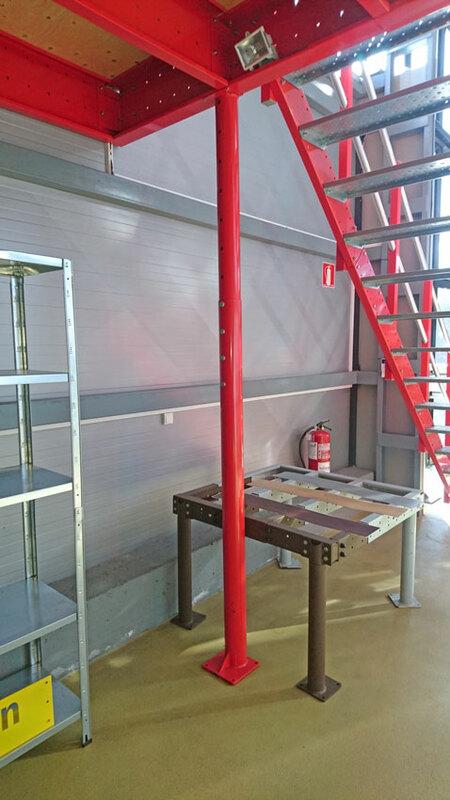 A small metal mezzanine that is completely adjustable in terms of height, width and surface that converts any small room into two different and usable areas. 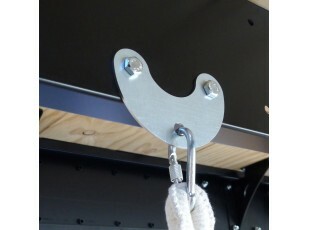 Ideal for lofts, create work spaces or simply small nooks. 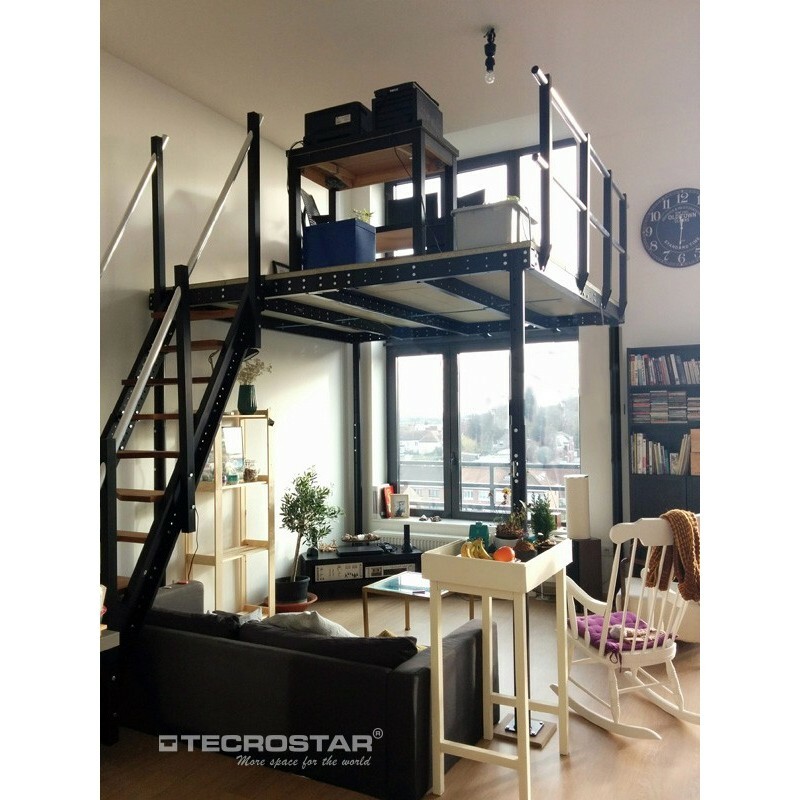 The T8 metal mezzanine can be combined with all of Tecrostar’s railings and stairs and decorative accessories. 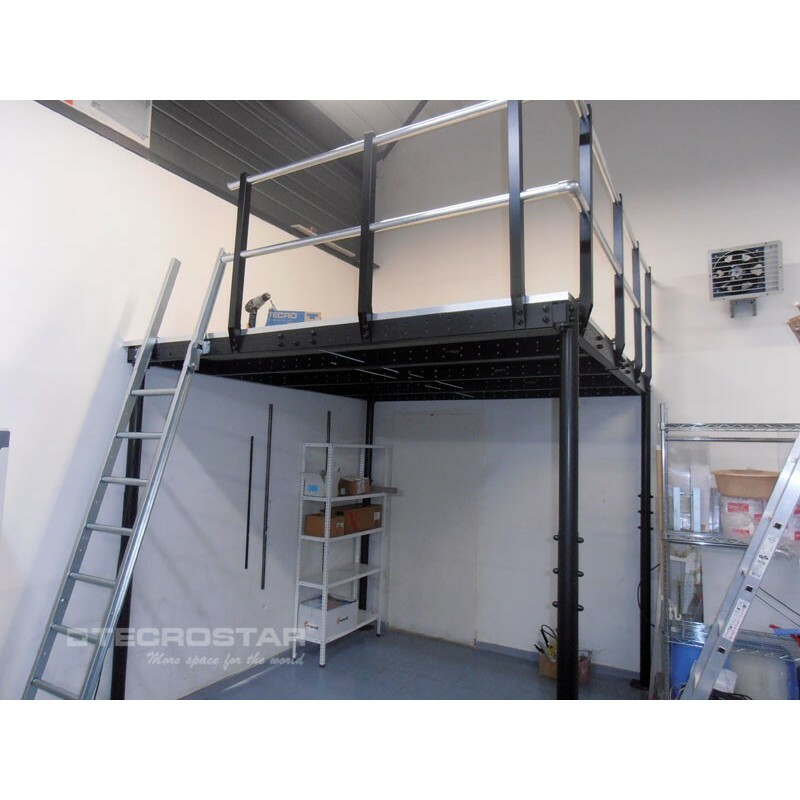 For each Tecrostar metal mezzanine to be a unique and personal space. Do you ship to Singapore? How long would it take?Thank you. 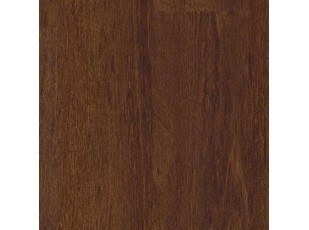 we have a dealer for Singapore area. Hi, do you ship to the U.S? If so, what would the approximate shipping cost be? from the moment the order is placed and the payment is received, the delivery time is aproximately 7 working days. 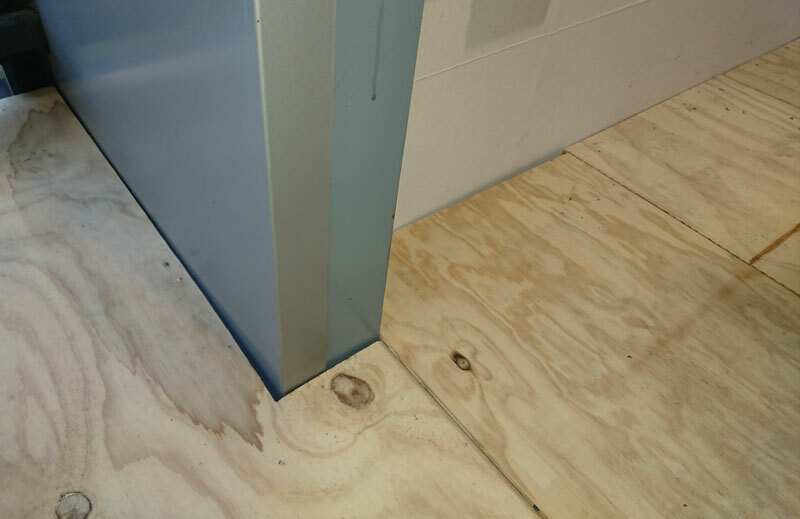 All our mezzanines include as much flooring boards as needed to install the structure in their maximum measures. 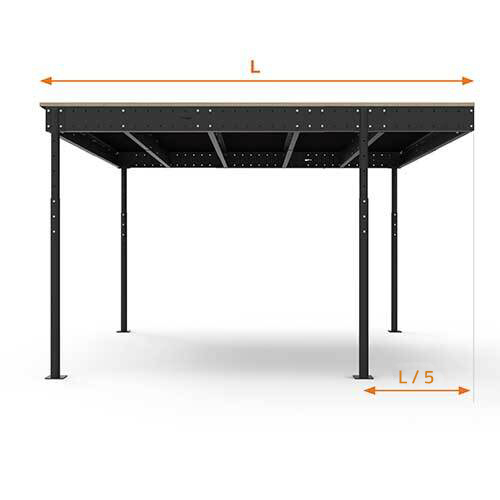 If the mezzanine is not going to be fixed to the floor, you will have to purchase effectively the pillar bases https://mezzaninessingapore.com/en/kit-pillars-bases. 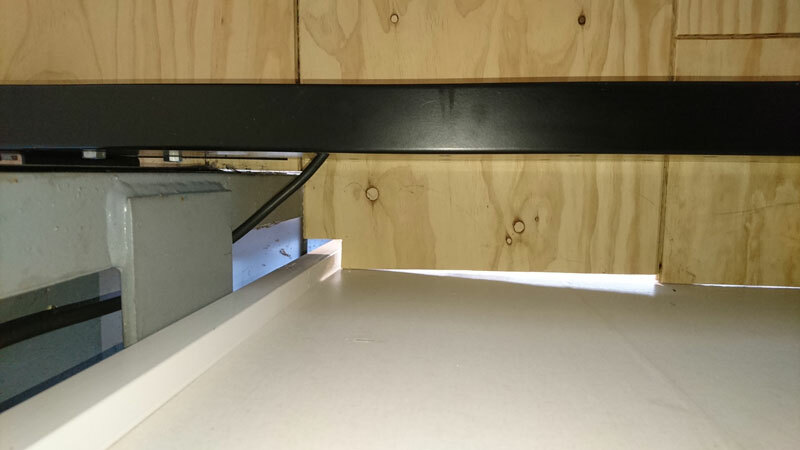 Do you need permit to install the mezzanine in the house?Do you have installation service ?The screw of 9cm long. 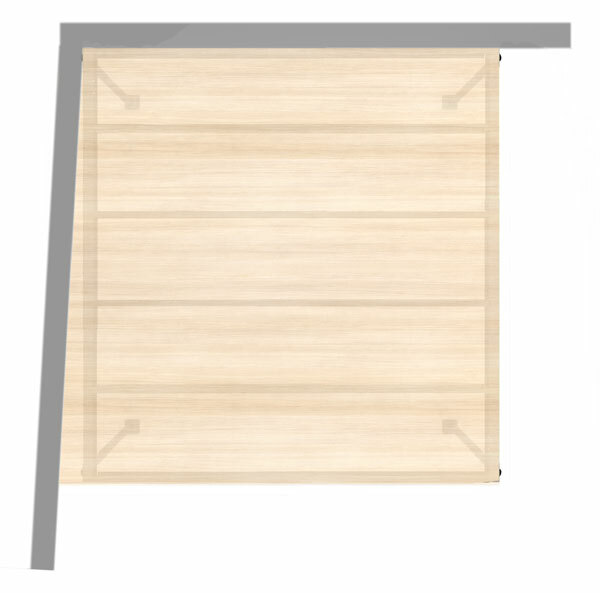 How do I ensure the floor is that thick? Any other way of securing it ? 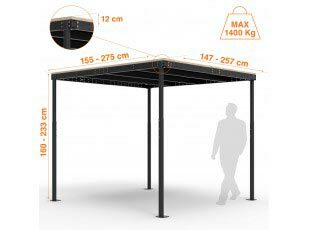 Our products are considered as movable assets, so there is no need of a permit to install them. We do not provide installation service but if you follow step by step the installation manual included, there wouldn't be any problem during the fitting process. 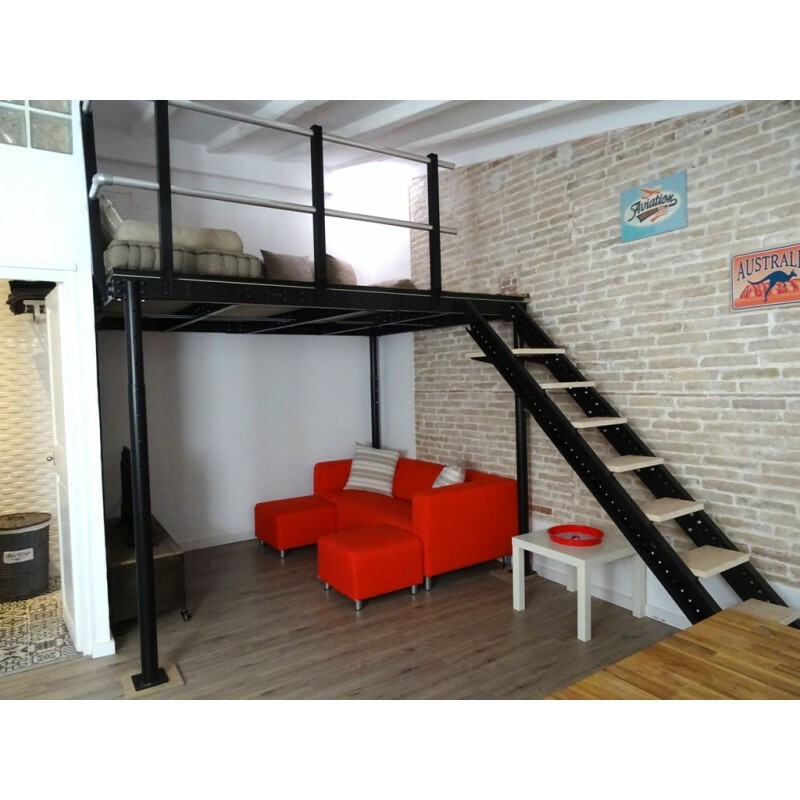 We recommend to fix the structure both to the walls and floor. 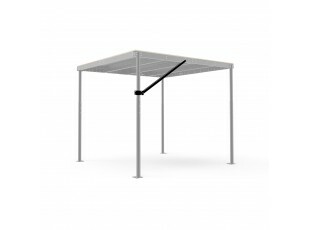 But if it is not possible to fix the structure to the floor you would have to add the pillar bases. we recommend fixing the structures to the floor. 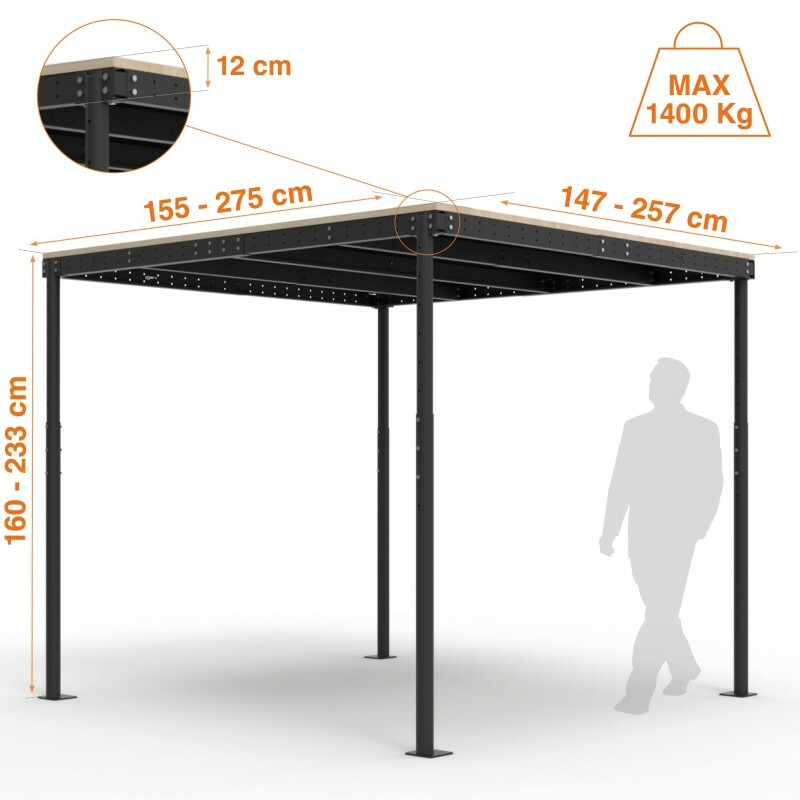 It is fixed to the floor with screws of 90 mm lenght. All the items needed are included in the kit. A quality product and I am pleased that I purchased it. Easy to erect once you understand which way it goes. Would be useful if parts indicated which way is width and which way is length. 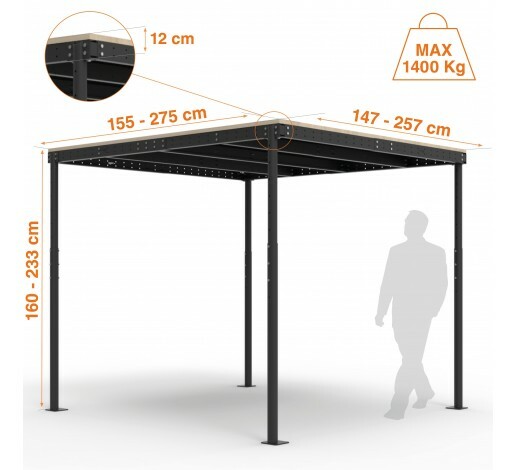 One further problem is that the packaging the product comes in is not suitable for home delivery as it is longer than a truck cargo door width and because of the weight it cannot be loaded onto the rear cargo lift. Other than that it is a fine product and works well.